Made you shut me out and leave again? Last January we got the terrific single “Water To Wine” by Math Club along with the seasonally apropos lyric “January’s not so cold if I don’t ever leave this bed.” Math Club continues to bless us with a winter soundtrack with the arrival of his new EP Hunter (Trilogy). The emotional songs are written and performed by Math Club, a.k.a. Wade Morrison. Local musician Gareth Inkster makes an appearance on guitar, trumpet, and backing vocals. The EP was recorded with Glen Watkinson at local spot Sheepdog Studios. 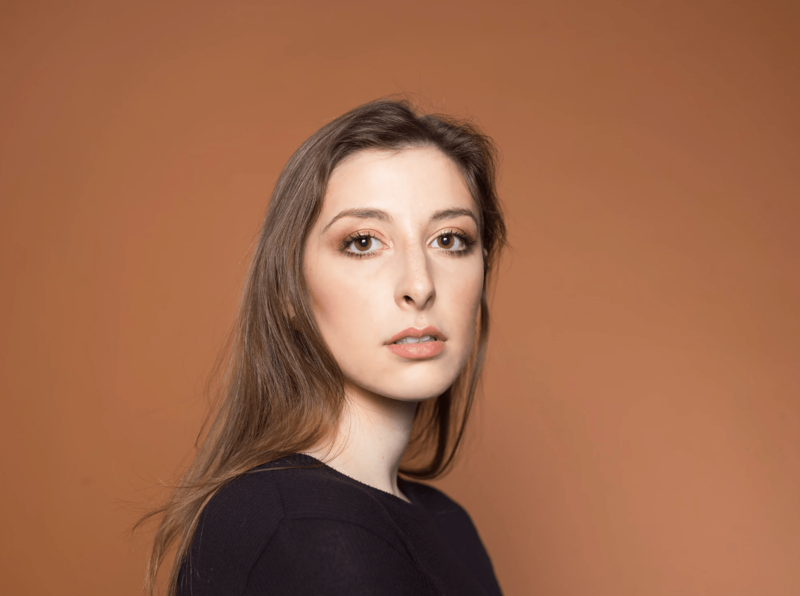 I wish I’d included Ellis’ gorgeous debut The Fuzz I Heart Hamilton’s Best Of 2018, but it makes sense to kick off the year with this Playlist appearance since 2019 will be a big year for Ellis, the musial project of Linnea Siggelkow. 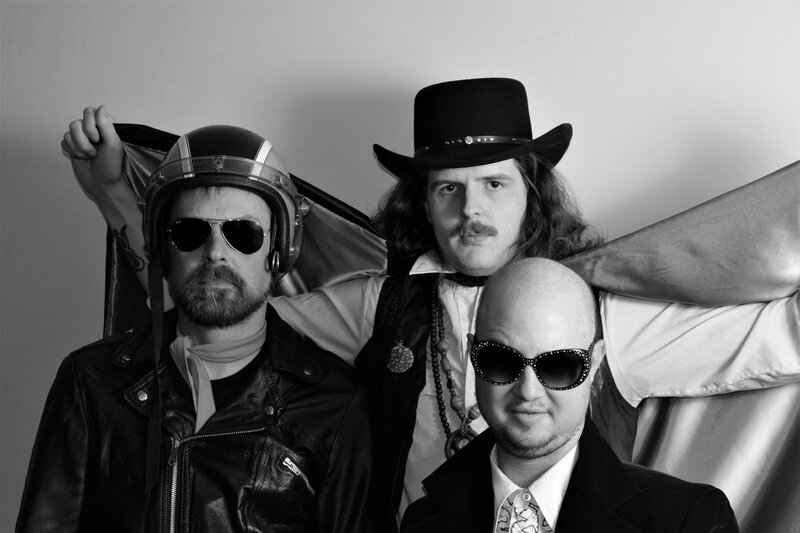 Now signed with Fat Possum Records and Royal Mountain Records, The Fuzz will be re-released on vinyl this March. Check out the brand new video for this track. Ellis. Photo by Josh Howe. It was a pleasure to have seasoned vocalist Bonnie Hamilton perform at The Mule Spinner during I Heart Hamilton’s 10-part series with the venue last fall. 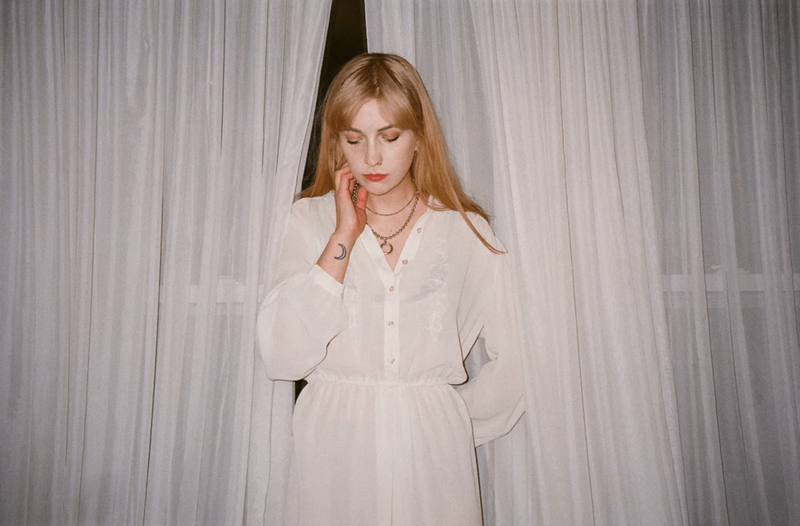 Bonnie’s beautiful, soulful vocals have been heard on local tracks through her collaborations and various live appearances, and now it’s her time to shine with her first official release. The finished result was worth waiting for! Discovering new talent is a favourite part of my I Heart Hamilton journey, and I loved getting to hear Hamilton-born, multi-instrumentalist Shealagh Rose for the first time this month when I saw her open for Shanika Maria’s album release show at The Casbah. Shealagh’s voice and songs were so captivating; she stood out right away as a unique artist and not your run-of-the-mill singer-songwriter. Her voice is stunning and her guitar work was so intricate and varied. Shealagh’s debut Island came out in 2016 and I look forward to hearing more. Shealagh Rose. Photo by Fehn Foss. American artist Billie Eilish was one of my favourite musical discoveries of 2018; if you haven’t hopped on that train yet, get ready because she is about to have an even better year with the release of her debut full length release. Toronto duo The Darcys throw it back to Billie’s first single released when the wise-beyond-her-years singer was just 13. The result is a dreamy, acoustic rendition of the well-crafted pop song. Wes reveals on the band’s Facebook page: “When Jason first played me ‘Ocean Eyes’ I remember the line ‘I’ve never fallen from quite this high’ really got to me.” Pumped to see what the boys have planned for 2019! 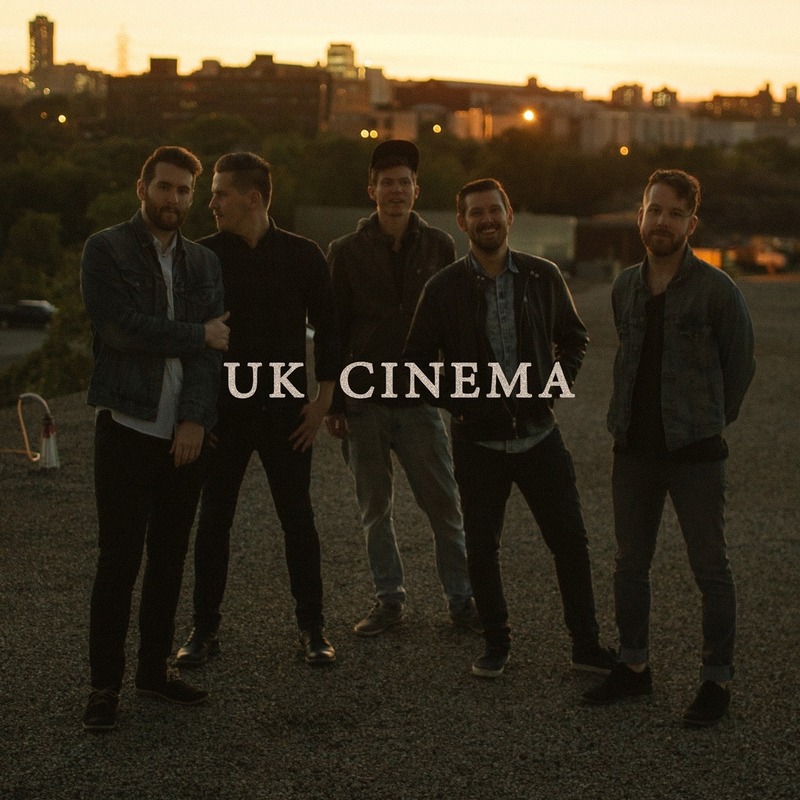 UK Cinema is new local band on my radar. Upon first listen of this debut single, the band name rang true as it made me think of a British 80s New Wave sound, plus the sound felt cinematic as if the track could easily fit well onto the soundtrack of a film. The band is working towards the release of their debut album this year. Our local hip hop scene is on fire but still just under the radar, at least for me. It has been awesome to connect with more local MCs lately and I want to continue to uncover more local talent. There are a ton of hip hop artists pumping out some amazing music right under our noses. I first met Dave as being my favourite sound tech in the city to work with, and it turns out he also has a stellar flow. This is a BANGER. Heavy-riffing rockers Zero Fire dropped a new song this week in advance of their new EP Second Sun, due out in March. Their sound takes me back to my early show days of catching some heavy yet melodic rock bands in dive bars in the Niagara and Hamilton areas, where I really cut my teeth going to shows! The weighty instrumentals paired with singer Graham King’s melodic vocals is such a great match. Zero Fire. Photo by Kieran Noble. 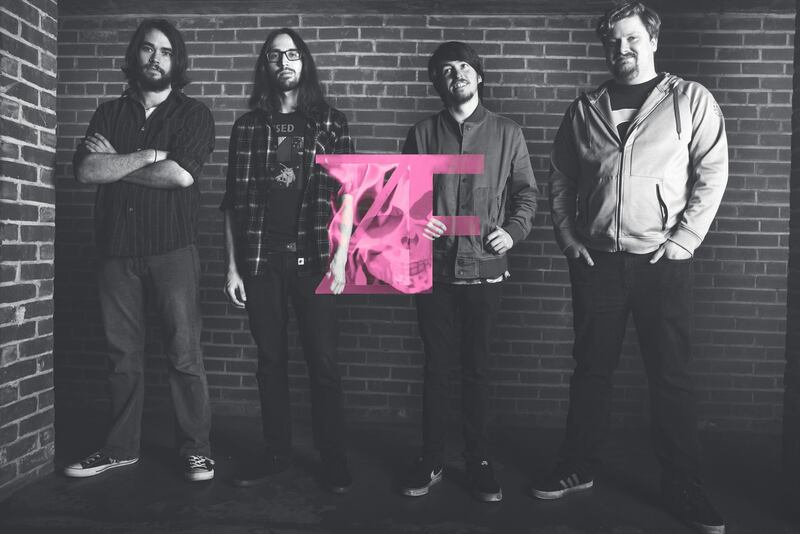 Released in September of last year, I wish I’d included Flesh Rag’s album Inside Your Mind on I Heart Hamilton’s Best Of 2018. The record was mixed and mastered by Sean Pearson at Boxcar Sound and released by Schizophrenic Records and Loose Lips Records. Alas, better late than never! I caught the band live at my first show of the year: the Class of 2019 showcase at The Casbah hosted by Exclaim! The band absolutely won me over straight away with their down and dirty rock’n’roll. At one point, singer and guitarist Matthew Ellis ran into the audience and sprayed us all with silly string, all the while not missing a note. You heard it here: in 2019, silly string is the new confetti. Vancouver-born, now Ontario-based artist Adrian Underhill received a lot of buzz last year for his debut album CU Again and taking a listen, you’ll hear why. It’s a lovely record featuring 10 electro-soul/pop/R&B jams that are understated and incredibly polished. Impressively, the album was produced by Adam Bainbridge, aka Kindness, who has most recently worked with Robyn, Solange and Blood Orange. With a list like that, you can’t go wrong. 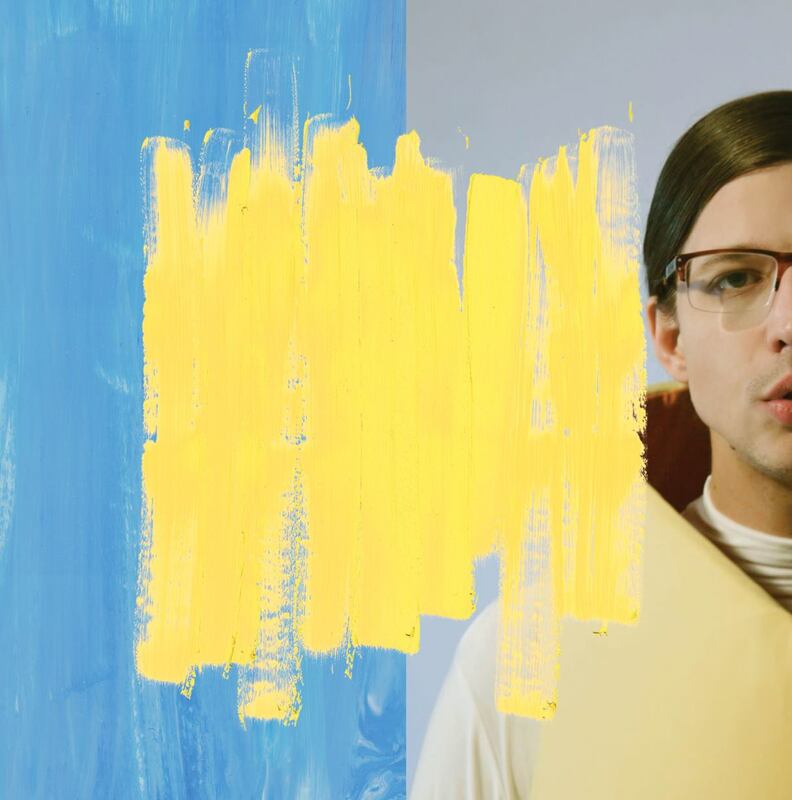 The video for this track was out late last year and Adrian says it’s one of his favourite tracks on the album. SØLYS is the new project from local composer and multi-instrumentalist Michael Chambers from Maisonneuve Music. This newest single, released this month, is a solo piano piece inspired by the works of Erik Satie. Described as “haunting and melancholic, this short composition evokes the loneliness of a winter landscape and the restlessness of a winter storm.” The delicate tune is another apt song for the season and to bookend this January mix.